#Sherlock season 5 release date, cast, trailer, plot: When is the new series out? Would YOU like to see more #Sherlock one day? Not too long before the next project from the #Sherlock team! Did you notice a secret role for a certain #Sherlock and #DoctorWho star in #TheDeadRoom? A must-watch for #Sherlock fans? 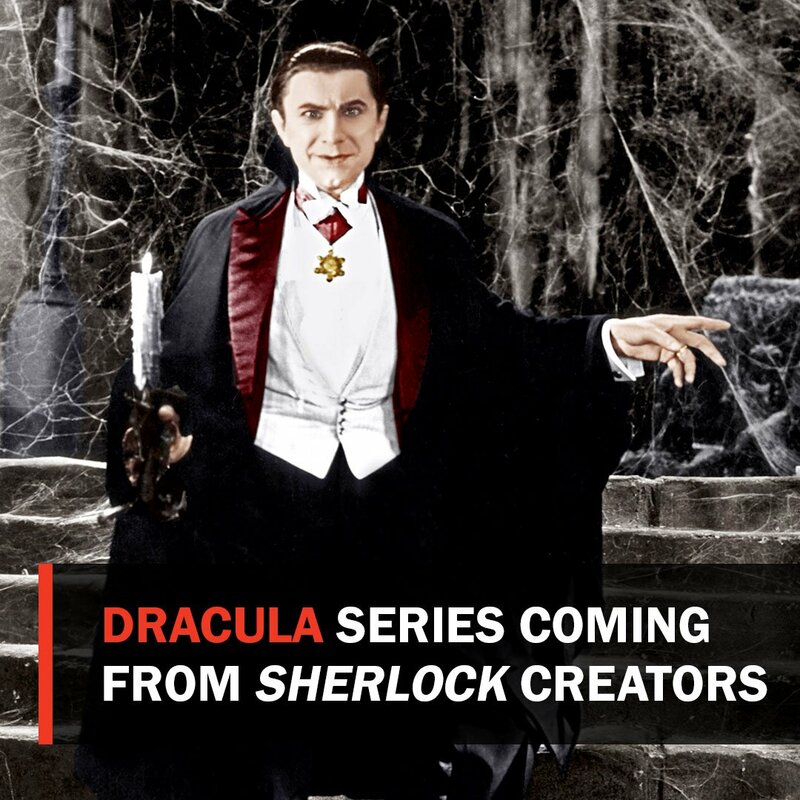 #Sherlock co-creators Steven Moffat and Mark Gatiss are making a brand new #Dracula series for BBC One and Netflix.